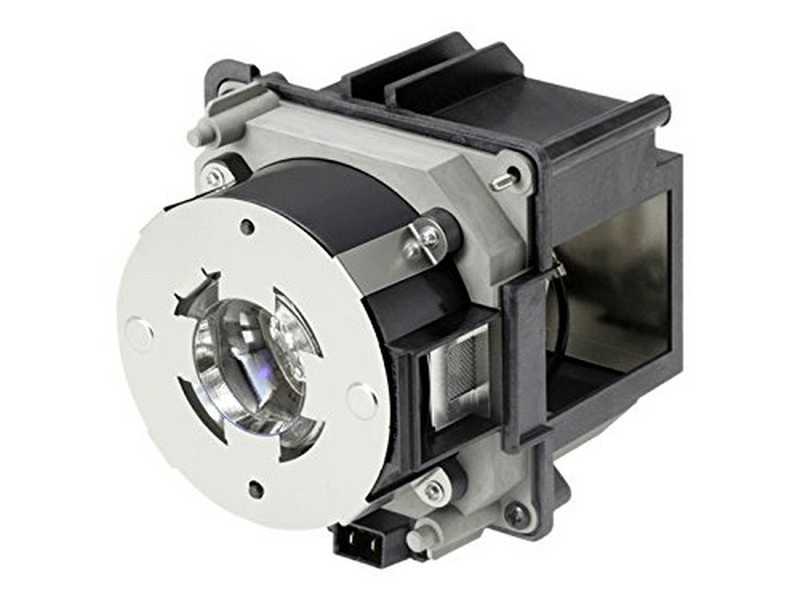 Our Pro G7200W Epson lamp replacement is a genuine original Epson brand projector lamp replacement with a 400 watt UHE bulb inside. The Pro G7200W lamp is rated 6,500 lumens with a lamp life of 3,000 hours (4,000 hours in Eco mode). Beware of replacement lamps being sold elsewhere with generic bulbs inside that have lower lumens and shorter lamp life. Trust Pureland Supply with a 180 day warranty, 5-star Google rating, and free ground shipping. Pro G7200W Epson Brand Original Projector Lamp Replacement. Needed a lamp for our relatively new Epson projector so we tried Pureland Supply. No problems with ordering or delivery and pleased to see the lamp in the original Epson box.